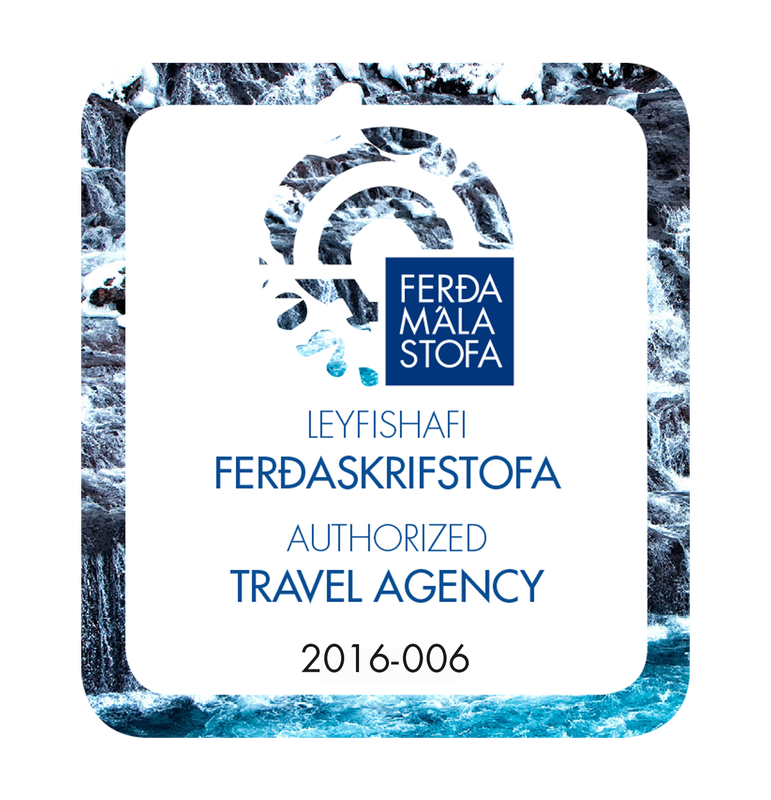 We strive to tailor-make Iceland programs for all seasons upon your wishes. We offer variety in accommodations, ranging from camping and sleeping-bag accommodations to first class hotels. 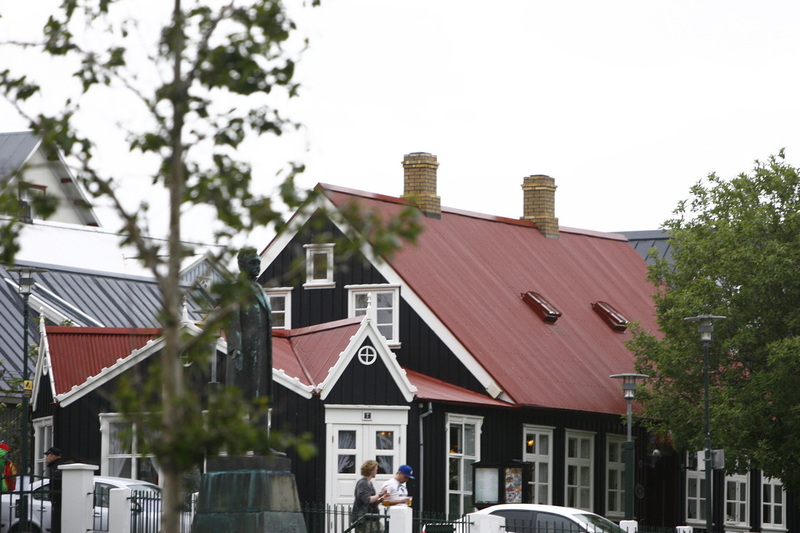 Comfortable coaches with excellent drivers and multi language guides with broad knowledge of Iceland. Last but not least, we love to add an extra flavor for each tour, something special you will not find in every tour program. Please ask us for a suitable program for your operation. Here you will find few examples. 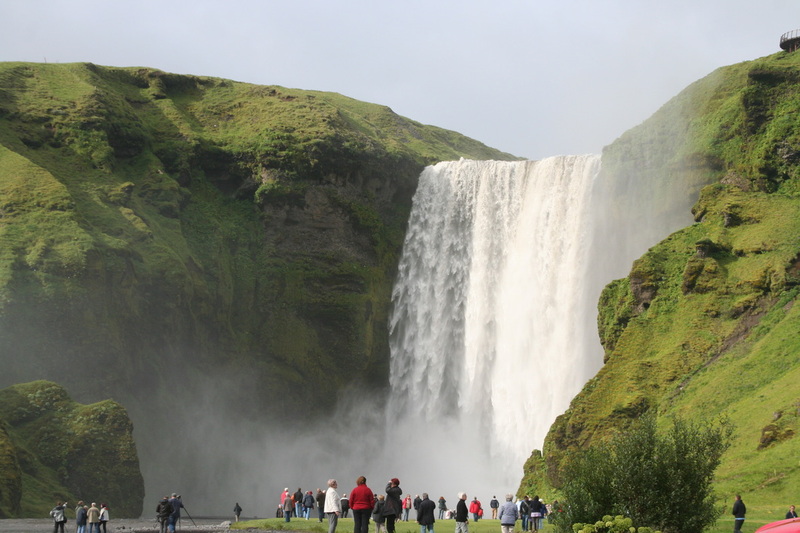 For a tour around Iceland we believe you need at least 8 days in Iceland. We cannot guarantee it will be possible in winter season but it will for sure be an adventure! 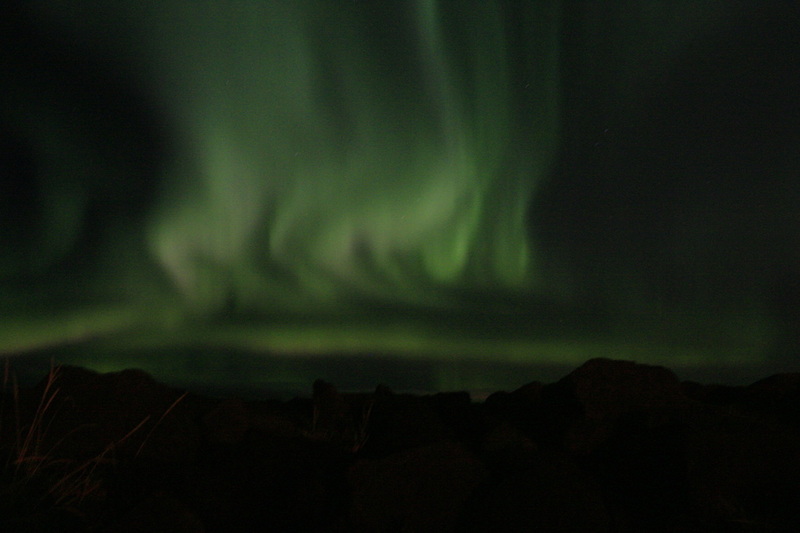 No matter how often you witness the Northern Lights, it will amaze you every time. Winter season in Iceland is exciting and adventurous. We have some different packages with extra flavors available. Both strawberry and mint. Great for those with limited time. No packing and unpacking, stay all nights at the same hotel but see all the major sights on day tours from the Capital. Bonfires, fireworks, gala dinners, Christmas lights and happiness. Icelanders sure know how to celebrate during the days of darkness. Give your guests a chance to come and celebrate with the locals. We will be happy to help. 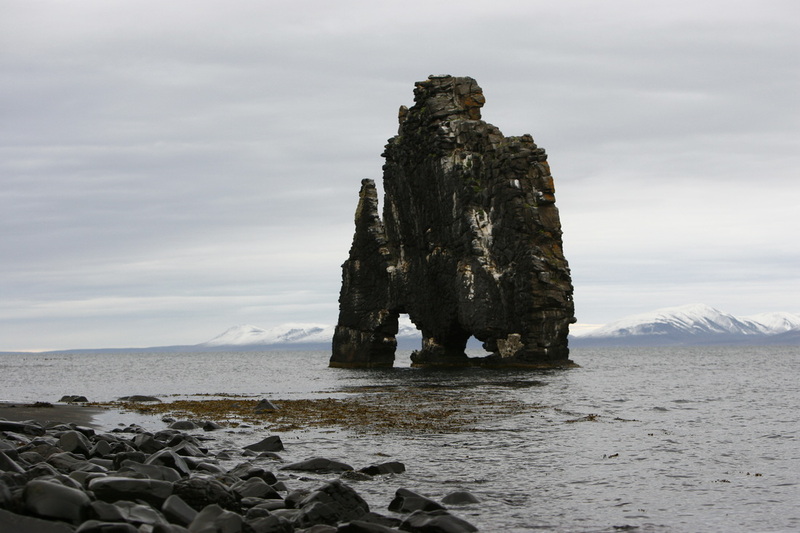 West Iceland offers everything from windswept beaches to historic villages while North Iceland present nature that is simultaneously rough, mild and breathtaking, You can take it all in on one tour and never be the same again. 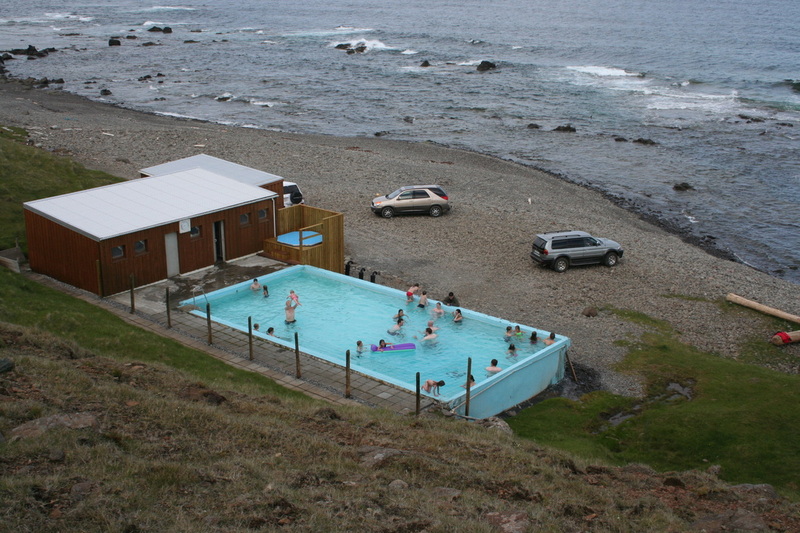 Visit the remote part of Iceland where you can see stunning landscape, small fishing villages, yellow beaches,authentic swimming pools and odd museums. The rich bird life of Iceland displays a diversity seldom surpassed. In some areas one can see species such as the Barrow’s Goldeneye, Harlequin Duck, Gyr Falcon, Rock Ptarmigan and many more. We provide the experts.